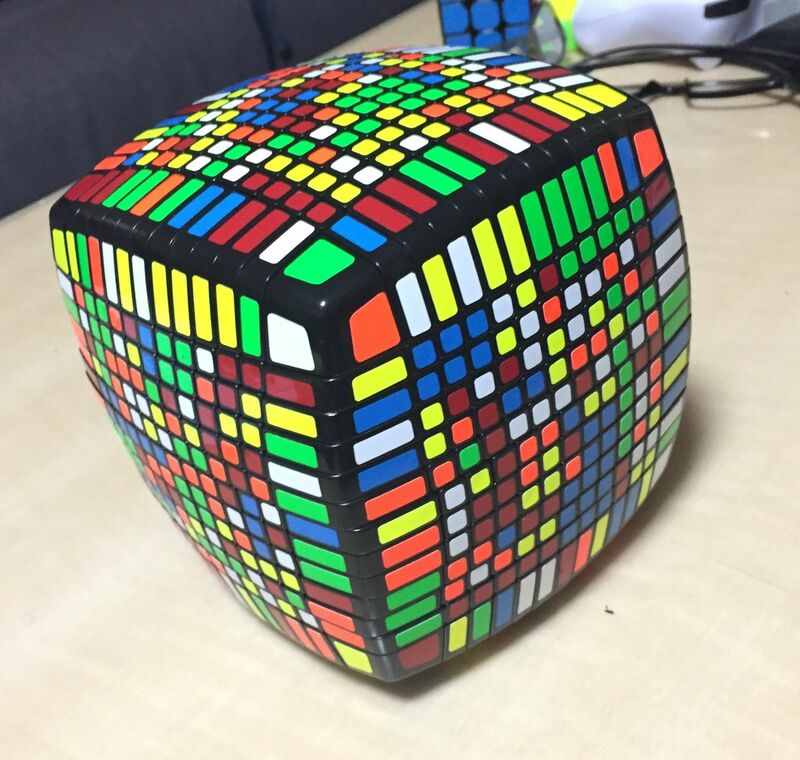 The MoYu 13x13 is a very good challenge to test your skills, patience and determination. The cube displays excellent and considered engineering delivering smooth turns through all sides and through all layers. The cube is well packaged in an impressive display box, and includes additional stickers with application tape. Most important was the terrific service I received. Maxine was upfront regarding factory stickers peeling off. She offered to re-sticker with high quality stickers before I made the purchase at no extra charge. 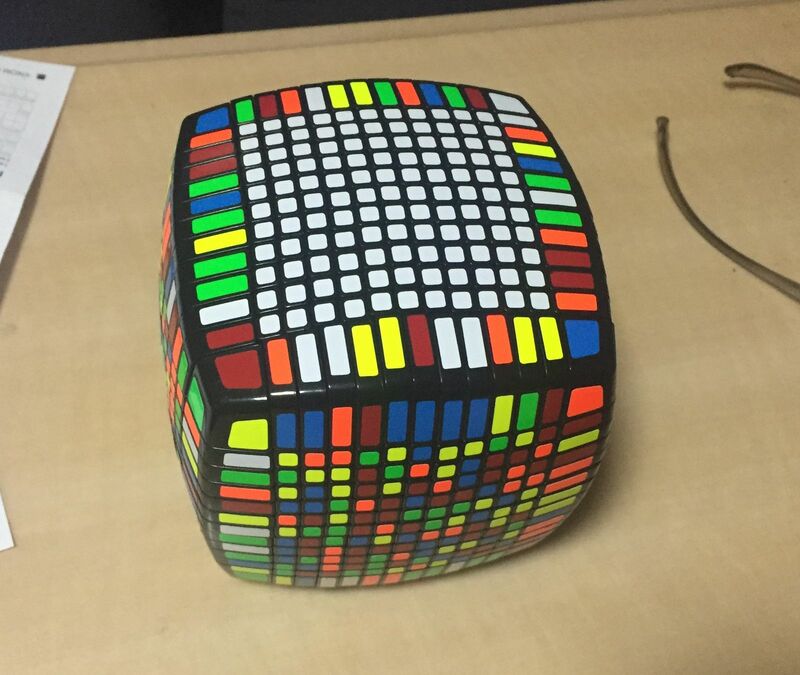 Rather difficult to solve - took 9 hours first attempt. (And all stickers are still intact). 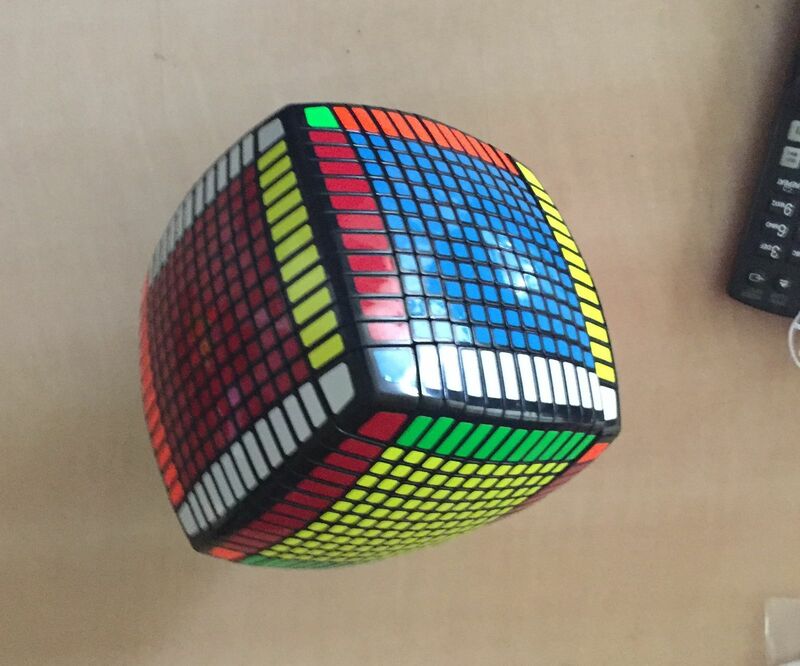 Overall good quality cube which does its job extremely well for its size. 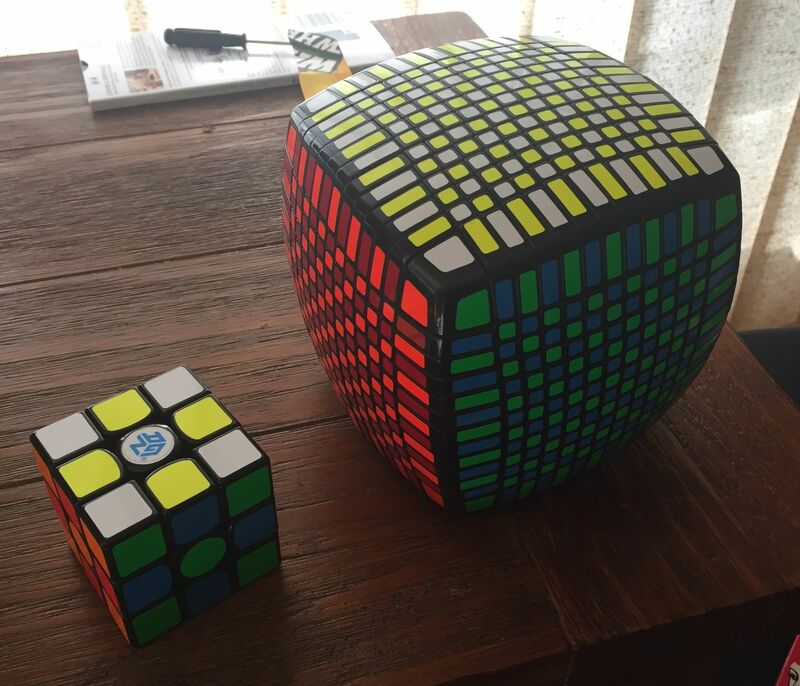 Speed rating of 2 - (Compared to 5 on my 3x3 GAN 356 Air SM) - which is expected for this size cube. Awesome but sticker peelage of the stickers happend just as I opened it. 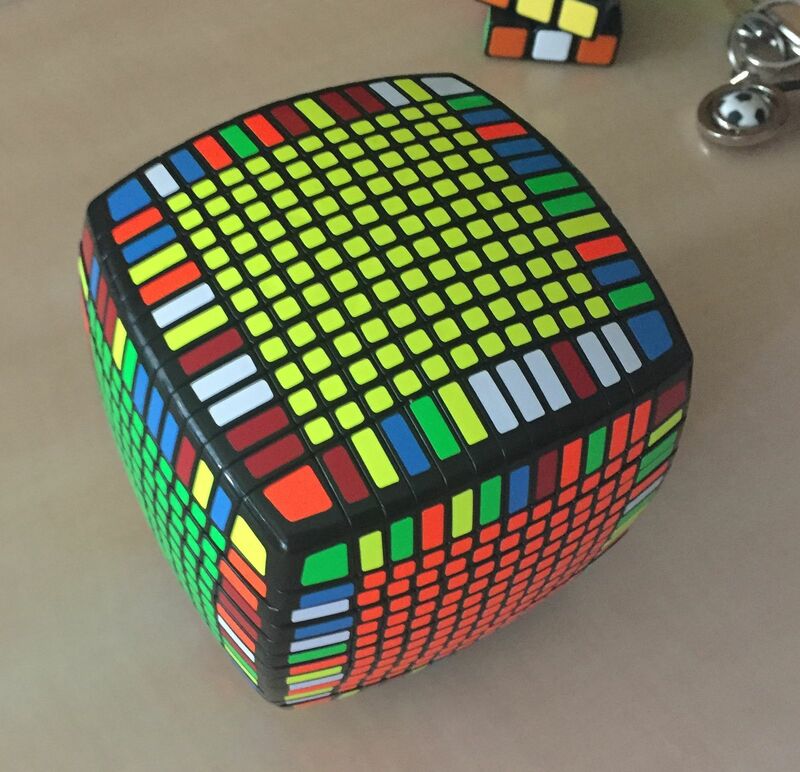 I bought this in-store and the first time I twisted it the stickers came off, but thanks to the fantastic help of Speedcube they restickered my whole cube. 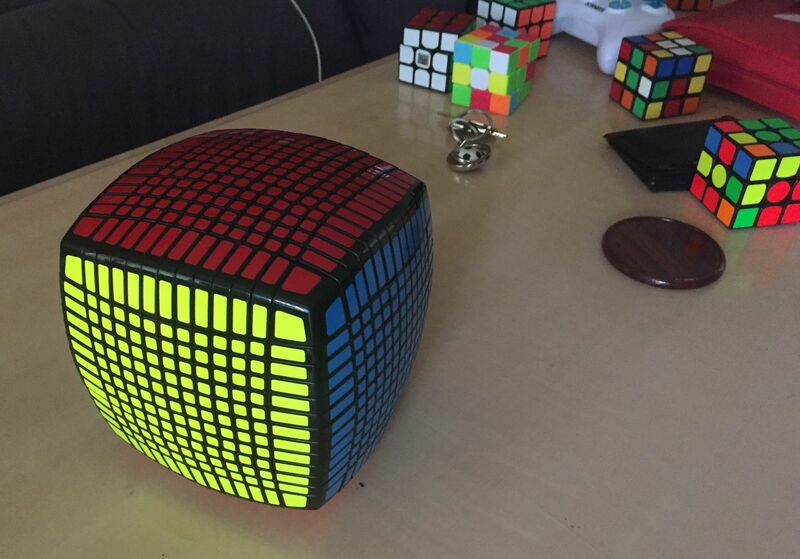 Worth the money, the cube turns smoothly and was heavier than expected. Watch out for any stickers coming off. Cube has very nice action, but a little heavier than expected. A extremely worthwhile purchase if you like a challenge!